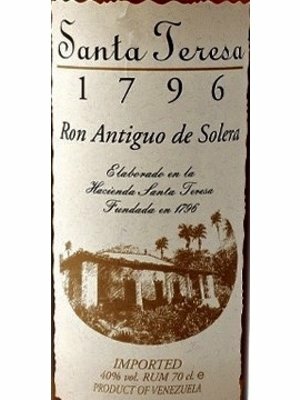 "At Hacienda Santa Teresa we could’ve opted for not aging every single one of our rums in American white oak and French limousin oak barrels for more than 25 years or not using our Solera System. But had we gone that route, our life wouldn’t be as fun and our rum wouldn’t be as great. 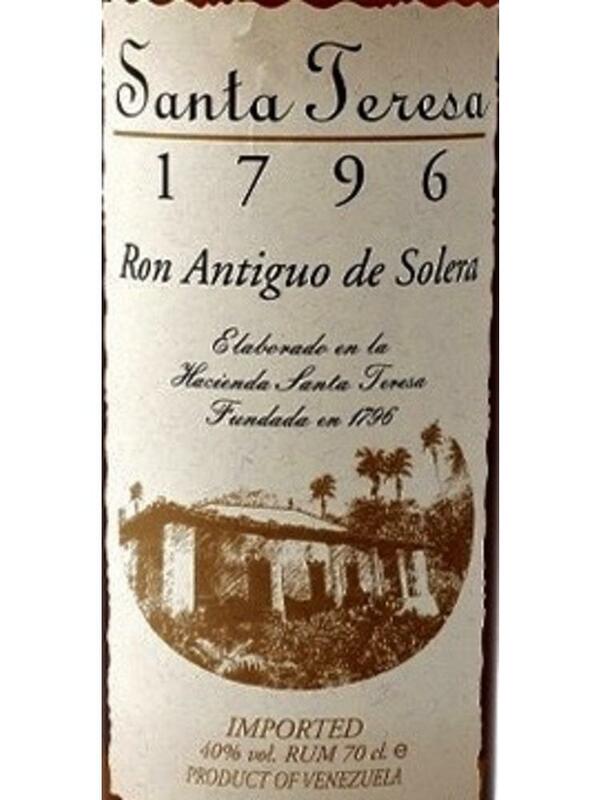 Balanced aromas of allspice, brown sugar and musk. The flavor is dry and dark with sweet spice flavors like cinnamon and star anise. The texture is smooth and even slightly suede. Pleasant finish of toasted spices"